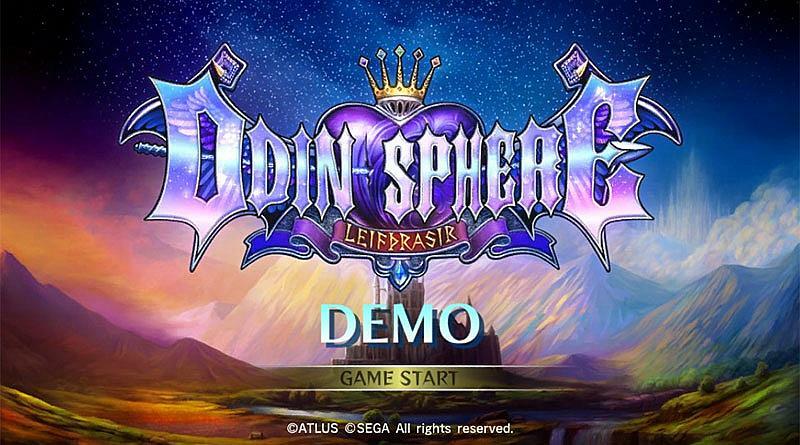 The demo for Atlus and VanillaWare’s action RPG Odin Sphere Leifthrasir is now available for the PS Vita in North America digitally via the PlayStation Network. With the 264 MB demo you can try out the revamped combat and the amazing visuals for the five protagonists Gwendolyn, Cornelius, Mercedes, Velvet and Oswald. Odin Sphere Leifthrasir will be released for PS Vita, PS3 and PS4 in in North America on June 7, 2016 and in Europe on June 24, 2016.